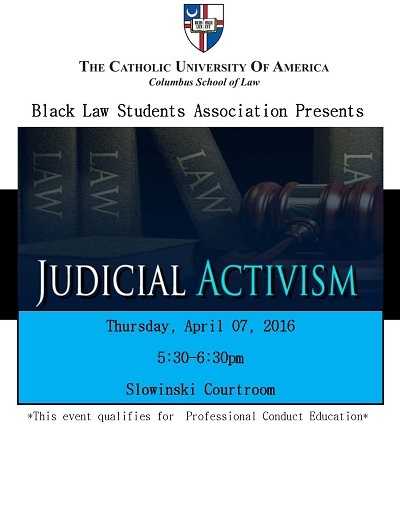 "BLSA Panel on Judicial Activism" by Tyra Wright, Sherri Beatty-Arthur et al. Wright, Tyra; Beatty-Arthur, Sherri; and Hansford, Justin, "BLSA Panel on Judicial Activism" (2016). Other Lectures & Events. 2.